Dr Ambedkar’s ideology has manifested itself in many forms. Dalit Theatre is one of them. Like Dalit Literature, Dalit Theatre also originated in the Marathi-speaking area. In other words, Marathi Dalit Theatre was the foundation of the Indian Dalit Theatre. Today, Dalit Theatre has struck roots not only in Maharashtra but in the entire country. Ambedkar’s life and works have inspired Dalit Theatre. Starting in Maharashtra, Dalit Theatre has spread to Madhya Pradesh, Uttar Pradesh, Delhi, Bihar, Odisha, Kerala, Tamil Nadu, Karnataka, Jharkhand, Chhattisgarh, Punjab and Goa, among others.This theatre emphasizes thinking beyond the nation and has common ground with the Black Theatre of the African-Americans, who underwent racial discrimination and exploitation. The imprint of Ambedkar on Dalit Theatre is visible. Ambedkar’s role in India was the same as Voltaire’s in Europe. Dr Ambedkar’s views about Dalits can be compared to the American thinker Marcus Garvey’s concerns about the African-American community. Ambedkar accomplished single-handedly what many revolutionary thinkers of America did collectively. India was not fortunate to have thinkers and writers like Booker T. Washington and W. E. B. Du Bois. But Ambedkar filled that vacuum. Inspired by Ambedkar, Dalit Theatre has sought to present his thoughts, his philosophy and his rebel character and consciousness with total commitment and has carved out a distinct identity for itself. It helped the Dalits discover their identity, their self-esteem and even their existence. It has also emerged as a means for their struggle. Ambedkar forcefully presented to society the social, cultural, economic, political and historical issues related to Dalits. He also introduced the people at large to a logical and scientific religion like the Buddhist Dhamma and the way of living, thinking and conducting oneself sanctioned by it. Through slogans like “Educate, Organize, Struggle”; “Wisdom, Character and Compassion”; “Liberty, Equality, Fraternity and Justice”; “Just make a slave aware of his slavery and would revolt himself” “Atta Deepo Bhavah” (Be your own lamp); and “Education is tigress’ milk” he gave direction to the Dalit community and laid the ideological ground for revolt. M.B. Chitnis’ Yugyatra, which is considered as the first play of Dalit Theatre, tells us why Dr Ambedkar quit the Hindu religion. Chitnis wrote this play under the guidance and supervision of Ambedkar. The play is centred on the personality, works and perspectives of Ambedkar. It represents the philosophy and the ideas of Ambedkar. to sum up, Ambedkarite Dalit Theatre is a powerful means for providing impetus to the socio-cultural reorganization of Dalit society. What began as Ambedkarite get-togethers, passed through several phases, including Ambedkarite folk plays and Ambedkarite street plays, before ultimately metamorphosing into Ambedkarite Theatre. This theatre seeks to establish Ambedkar not as an individual but as a school of thought and philosophy, as an institution. Ambedkar severely castigated untouchability as well as other forms of discrimination based on caste, race, varna or clan. He was against the chaturvarna system. He opposed religious, social, cultural, economic and psychological exploitation. He worked for building an egalitarian society. He also tried to make the Dalits educated and aware, and to equip them with values. He uncovered a new history of the Shudras. He led different campaigns and movements for social equality. He tried to turn the Dalits into rebels against the system. 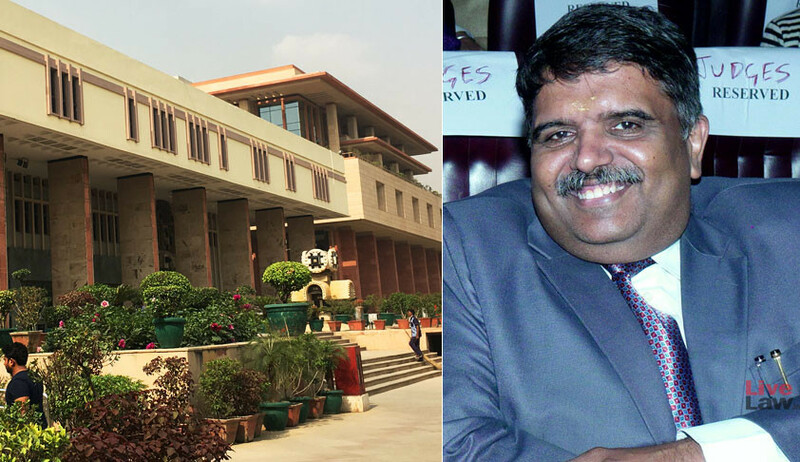 He played a key role in propelling Dalits out of their inertia and into a life of dynamism. He recreated their cultural legacy. All of this revolutionary work done by Ambedkar finds place in Dalit Theatre. Dalit Theatre is actually a theatrical discourse on Ambedkar’s ideology. This discourse enables us to see, understand and judge the racial and ethnic attitudes of the world. It converts Ambedkarite vision, its contents, its meanings and its imagery into a palette of colours and devises theatrical means for presenting Ambedkarite thought and philosophy. The Dalit Theatre, in an attempt to give expression to the intent, content and facts of Ambedkarite ideology, even challenged the traditional style and craft of theatre. It adopted the Indian folk style, discarding the classical Sanskrit style. It replaced traditional heroes with its own. It crafted new theatrical instruments. It made its voice heard and became a weapon for pro-change movements. Elaborating on the role of Dalit Theatre, well-known Dalit dramatist B.S. 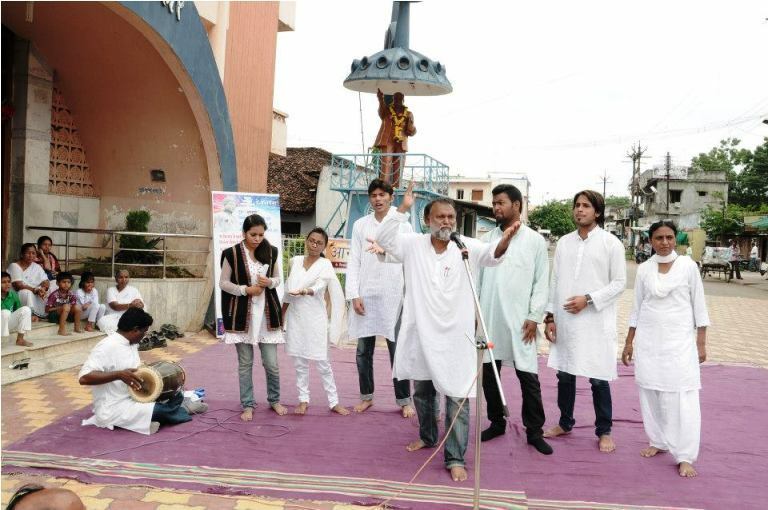 Shinde says the main objective of the Dalit Theatre is to unite everyone who has been oppressed and exploited under the umbrella of humanity and dignity. Dalit Theatre’s voice is the voice for humanity and self-respect. It has been fighting for emancipation of the humans and is committed to Ambedkarite consciousness. Yashwant Manohar writes that Dalit Theatre takes the thoughts of the great Ambedkar and Jotiba Phule to society and relieves the sufferers of their sufferings. The tradition of enlightening the people that started with Buddha passed through Charvak, Kabir and Jotiba Phule and ended up with Ambedkar. The philosophy and thoughts of Ambedkar mark the fruition of this tradition. Dr Ambedkar considered Buddha, Kabir and Phule as his gurus. His thoughts are inclusive and broad; they are about recreation and rebuilding. And the Dalit Theatre is loyal to this tradition. The Dalit Marathi playwrights who imbibed Ambedkarite thought and presented it through their writings include B.S. Shinde, Datta Bhagat, Dr Gangadha Pantavane, Ramnath Chavan, Prakash Tribhuvan, Baburao Gaekwad, Premanand Gajvi, Sampat Jadhav, Avinash Dolas, Kamlakar Dahat, Rustam Achalkhamb, Dadakant Dhanvijay, Prabhakar Dupare, Bhagwan Hire, M.G. Vagh, Texas Gaekwad, Shilpa Mumbriskar, Amar Ramteke, Sanjav Jeevne and Sanjay Pawar. The critics who reviewed Dalit Theatre and gave expression its aesthetics, literature and dramatics include Dr Janardan Waghmare, Dr Gangadhar Pantavane, Dr Yashwant Manohar, Tarachandra Khandekar, Prof R.G. Jadhav, Dr Sharankumar Limbale, and Prof Prabhakar Waghle, etc. They have extensively dwelt on the Ambedkarite inspiration behind Dalit Theatre and its presentation, as well as on its theatrical standards. Dalit theatre has been consistently striving to emphasize the relevance and contemporariness of Ambedkarite thought and philosophy. But it is also adapting to the changing times by improvising in terms of subject matter, craft, style, language and presentation. It has been constantly experimenting. The concept of “Dalitatva” (Dalit-ness) is also being broadened. The value system of “Dalitatva” is being evaluated in the context of globalization. Old myths are being revisited to discover new meanings in them. The import of folk theatre is being expanded and made more comprehensive. Ideals are being re-established. Such plays in Hindi and Marathi include Kalokhachyas Garbat (B.S. Shinde); Vata Palwata, Khliya and Ashmal (Datta Bhagat); Pandra Budhwar, Kirwant, Jai Jai Raghuveer Samarth and Devnavri (Premanand Gajvi); Thamba Ramrajya Yet Aahe (Prakash Tribhuvan); Jhumbhar Vidushak (Prabhakar Dupare); Chakrant and Comrade Joshi (Amar Ramteke); Punha Ekta Navyane (Bhagwan Hire); Paidageer, Rapi (Sanjay Jeevne); Jhadajhadi (Shilpa Mumbriskar); Jata Nahi Jaat (Siddhartha Tambe); Trishna Paar (M.B. Shinde); Kaifiyat and Gavki (Rustam Achalkhamb); Aagya Bental (Johny Meshram); Shivaji Underground via Bhimnagar Mohalla (Rajkumar Tangde); Stree 1980 (Kamal Adikane); Smarak (Kumar Deshmukh); Kalchakra (Hemchandraja); Sumbran (Ramchandra Kamble); Aagat (Swadesh Deepak); Amli (Rishikesh Sulabh); Mahabhoj (Mannu Bhandari); Suno Shailfali (Lasam Kamara); Campus (Vaman Tavde); and Dhadaant Khairlanjhi (Pragya Pawar). Even a cursory reading of these plays will reveal that they are different from others. These plays have helped widen the limits of Dalit Theatre. Ambedkar’s works and thoughts were multi-faceted. Besides all-round development of the Dalit community he also worked for the welfare of humanity. 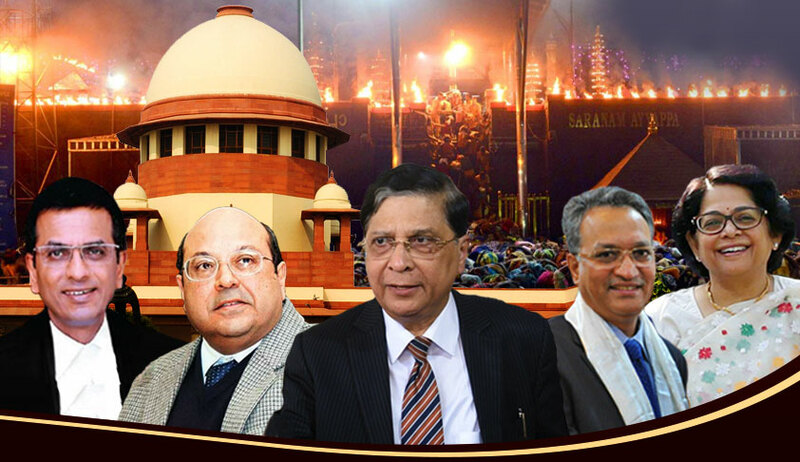 As for the question of caste, he stood for the annihilation of the institution of caste itself. Namdev Vahatkar’s Vaat Chukli is based on what Ambedkar what he believed in and fought for. 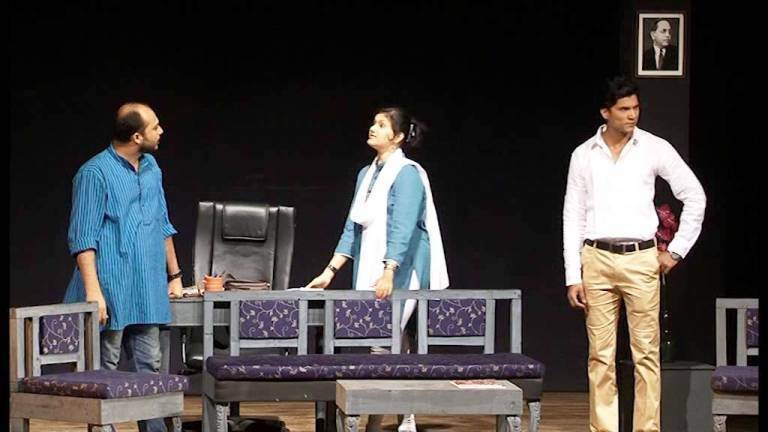 This play also effectively presents the issue of untouchability and its elimination. B.S Chitnis’ Yugyatra emphasizes the role of education and inter-caste marriages in the annihilation of caste, vividly portraying Ambedkar’s views on this issue. Karende Guruji’s Navi Vaat is about the untouchability, the issue of access to public sources of water and Dalit identity. Many plays were written in the early phase of the Dalit struggle against Savarna excesses. Annabhau Sathe’s Inamdar is about the “Dalitatva” of the farmers and makes a very realistic presentation of the rural economy and life. Farmers are also Dalits. This play is about their fight for freedom from indebtedness. Datta Bhagat in his play Ekti dwells on the concepts of equality and freedom. 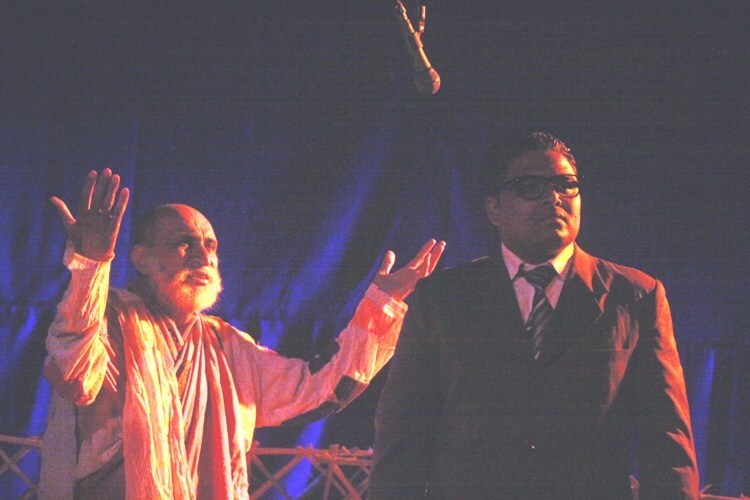 Kamlakar Dahat attacks blind faith in his play Andhashraddha. Suryast, by Hemchandraja, is about the slave-like condition of the farmers. Kamlakar Dahat’s Hatyakaand draws attention to the problem of bonded labour. B.S. Shinde’s Kalokhachya Garbhat is based on the need for unity among Dalits while Aapan Sarech Ubhe Jhale Paheje sees the Dalit issue from the perspective of industrialization. Premanand Gajvi’s Devnavri presents women as Dalits in reference to the Devdasi tradition. These plays broaden the definition of ‘Dalit’ and are, in fact, about the emancipation of humanity as a whole. Darshan Prakash Tribhuvan’s Thamba Ramrajya Yet Aahe throws light on the significance of Babasaheb’s slogan, “Educate, unite, struggle”. Tanmajori, by Premanand Gajvi, highlights the truth in Babsaheb’s line, “Make a slave aware of his slavery and he will revolt”, through the story of a revolt by bonded labourers. Using Ambedkar’s Hindu Code Bill, Shilpa Mumbriskar plays present how women are victims of double exploitation. Her plays Jhada Jhadti and Bayachya Jalmachi are about the Ambedkarite women’s discourse. They also dwell on superstitions, alcoholism and other social issues. Baburao Kamble’s Nyaya talks about Ambedkar’s strong belief in the values of freedom, equality and fraternity and about his slogan “Educate, unite, struggle”. Amar Ramteke underlines the conflict between Marxism and Ambedkarism in his play Comrade Joshi. Ramnath Chouhan, in his play Bamabvada, underlines the similarities between the ideal societies of Ambedkar and Phule. Premnath Gajvi’s Kirwant expands the definition of Dalitatva. In his play Punha Ekta Navyane, Bhagwan Hire tries to give a global perspective to Dalitatva and poses a challenge to celestial power. Dalit Theatre has been making an effort to evaluate and present Ambedkarite thoughts and philosophy and the ideological heritage of Ambedkar. It has been highlighting relevant, burning issues. The plays have an element of rebellion but they are introspective, too. We can see the imprint of Ambedkarite Movement in the plays of Dalit Theatre, which has worked like a prism in bringing out the essence of Ambedkarite thoughts and philosophy. Dalit Theatre is a kaleidoscope of Ambedkarite ideology, maintaining its elegance and charm, with myriad colours, forms and shapes. Revolt against exploitation is interwoven in it. It has kept up with the times, has proved itself and has expanded its relevance.